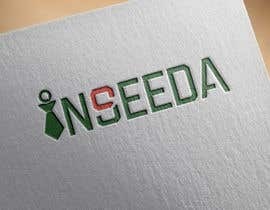 I need a logo design. 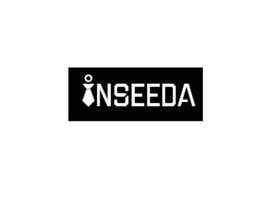 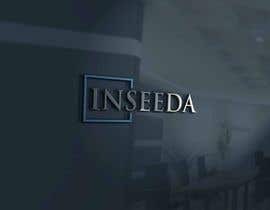 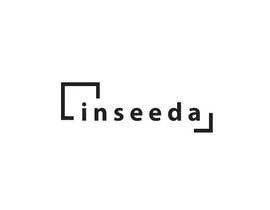 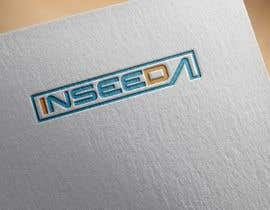 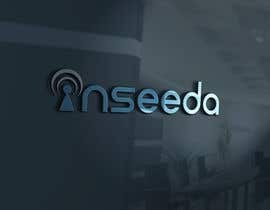 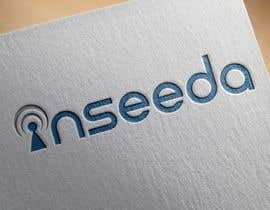 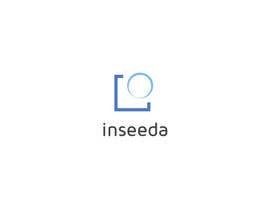 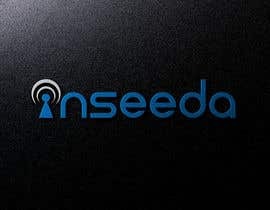 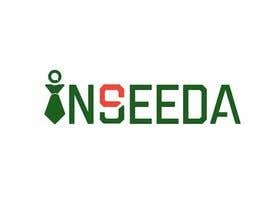 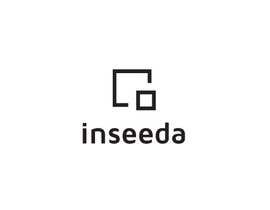 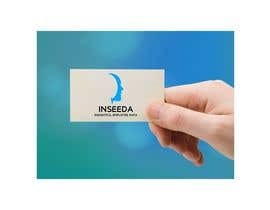 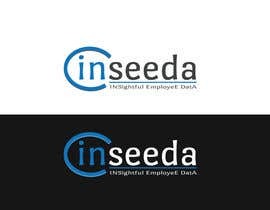 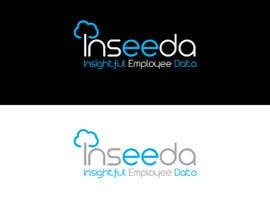 The company name is Inseeda - the name comes from INSightful EmployeE DatA. 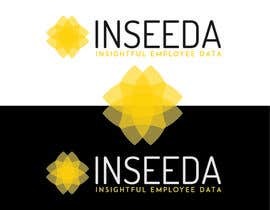 I would like a clean and unique unique design. 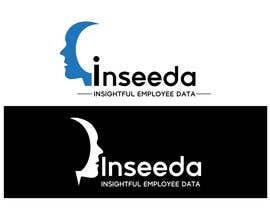 We allow employees to store their work references online so recruiters can just check it without having to chase up the previous employers.